This offering is for single plants of this variety. These are growing in tube sleeves of 4” deep x 2.25” diameter. 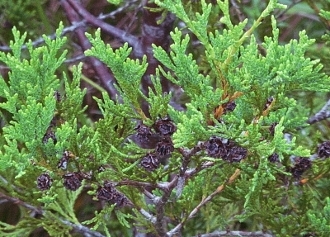 CHAMAECYPARIS THYOIDES (atlantic white-cedar): graceful evergreen tree usually found in dense stands on very wet sites of the outer coastal plain. Good wetland indicator plant. 40-50’ can reach 75’.